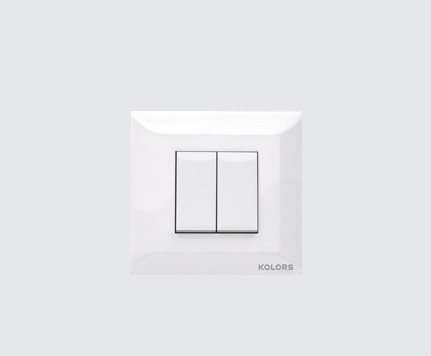 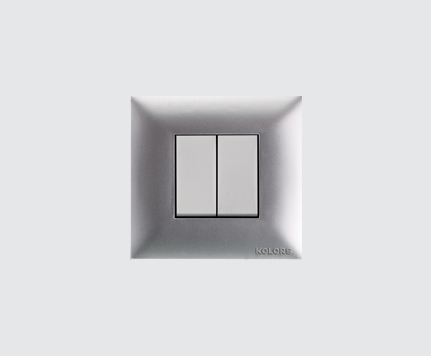 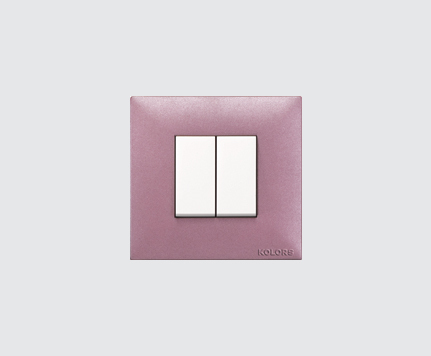 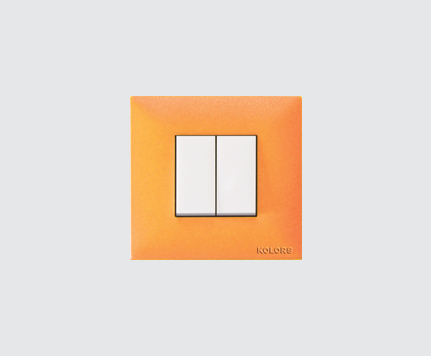 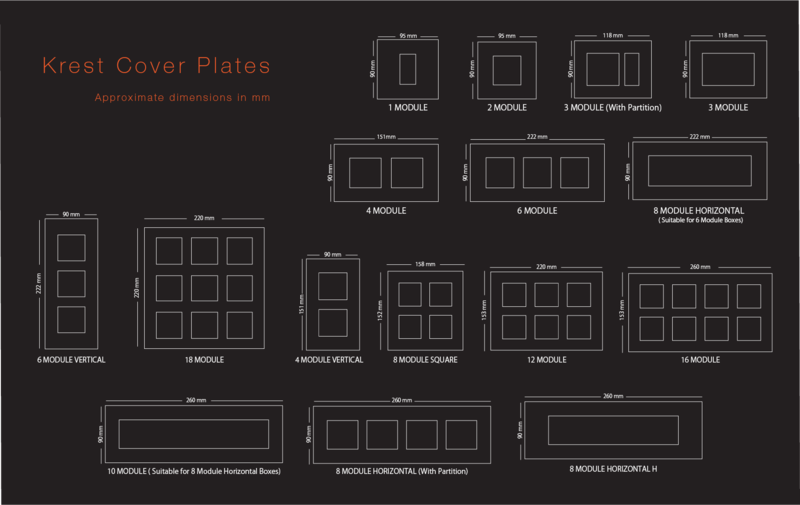 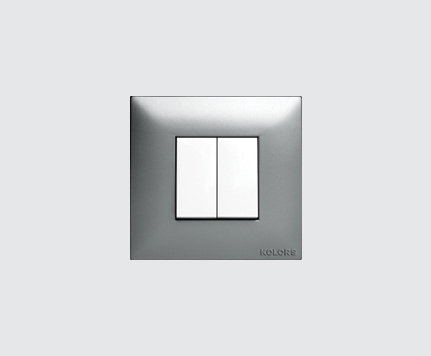 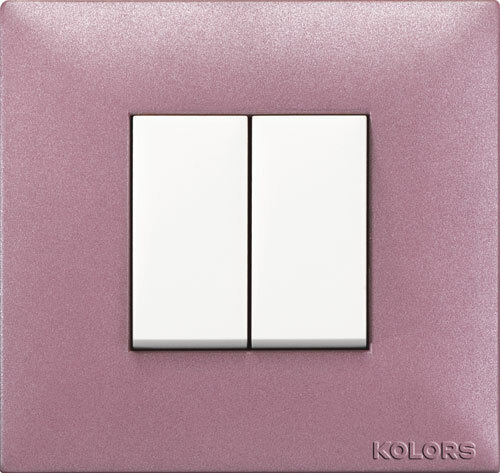 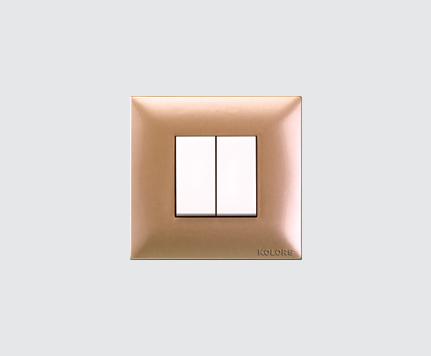 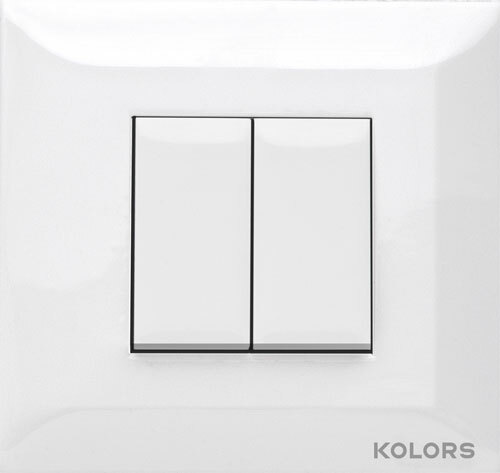 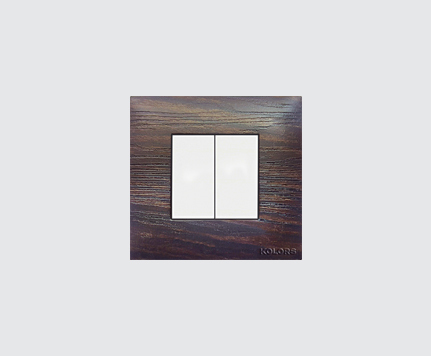 Kolors Krest offers a range of premium category modular switches for connoisseurs of fine living. 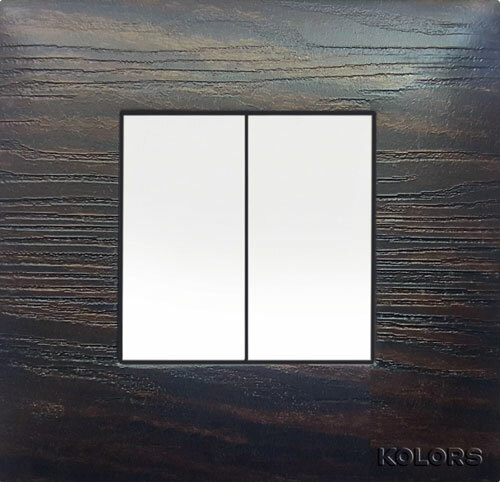 Depending on your interiors and your choice of décor and design – Modern, Ethnic, Wood, Cane, Victorian or Antique, Krest has a range of frames which perfectly complements the look you would like to create, by matching individual tastes, colours, finishes and style with panache. 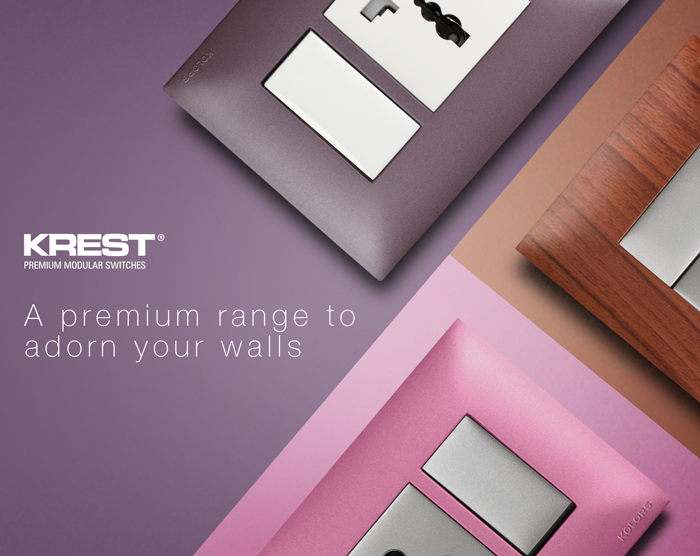 Small wonder, Krest is so widely accepted and admired by the architectural and interior design fraternity. 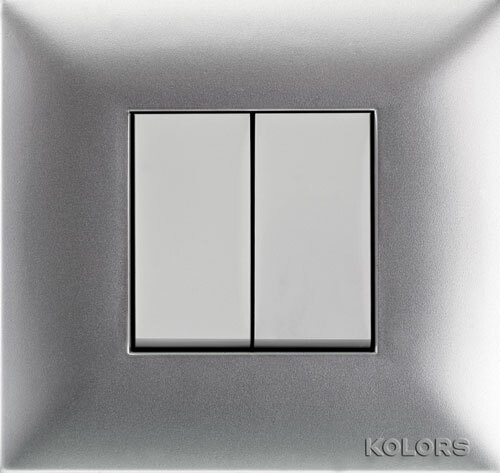 Small wonder, Krest is so widely accepted and admired by the architetural and interior design fraternity.